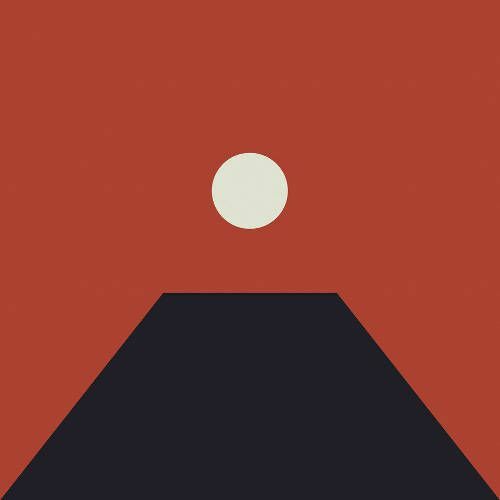 Is Tycho's Epoch the ambient feel-good album of the year? Are those words mutually exclusive? After giving Epoch a spin, it's clear that Tycho main dude Scott Hansen has created a vibrant, evocative work that's simultaneously vivid and alive and very, very chill. The San Francisco producer's beats and smooth production style are epic, conjuring whole worlds before effortlessly segueing into the next step of the journey. A very relaxed toe-tapper of a record.